Precision Start-Of-The-Art Engineering. 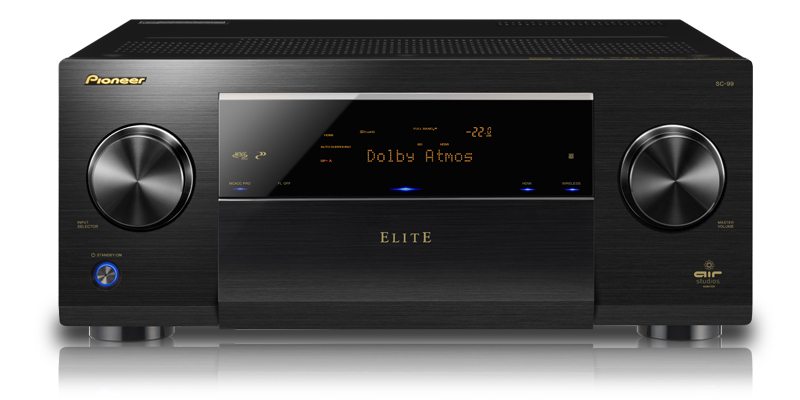 Elevate your home entertainment to new heights of sound perfection with Pioneer and Elite AV Receivers. Beyond expectations, beyond perfection, realize the ultimate in sound reproduction tuned and balanced for the most discriminating audiophile. Give Randazzo's Home Systems a call today to learn more about Pioneer AVR products.